What will my implant crown look like? What will my veneer look like? 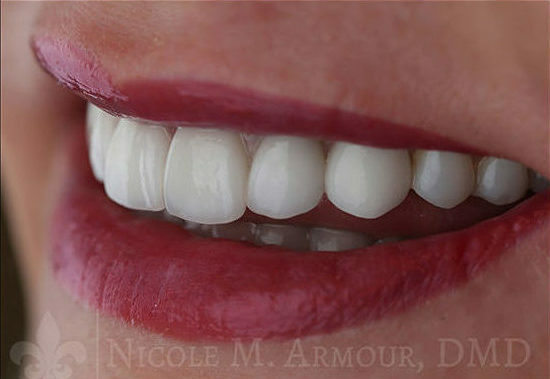 Natural looking veneers, crowns, and implant crowns. 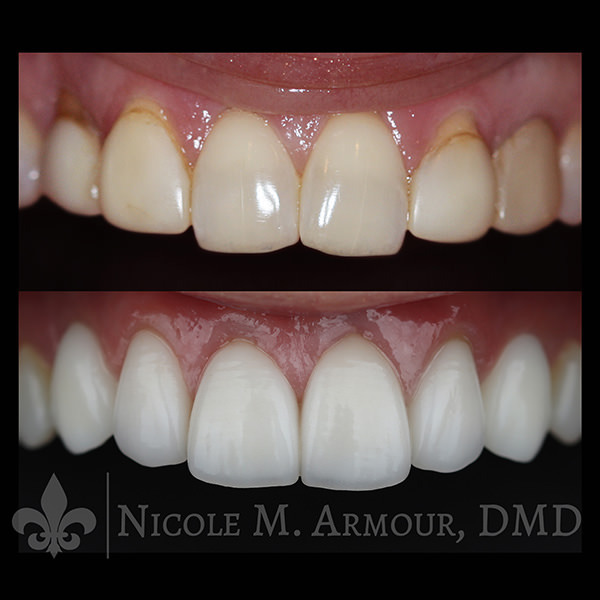 This case involves 2 Implants, 2 veneers and 2 crowns. Can you tell which is which? Before and after up close. No two cases will ever look alike but the bottom line is that noone should be able to tell that work was done. 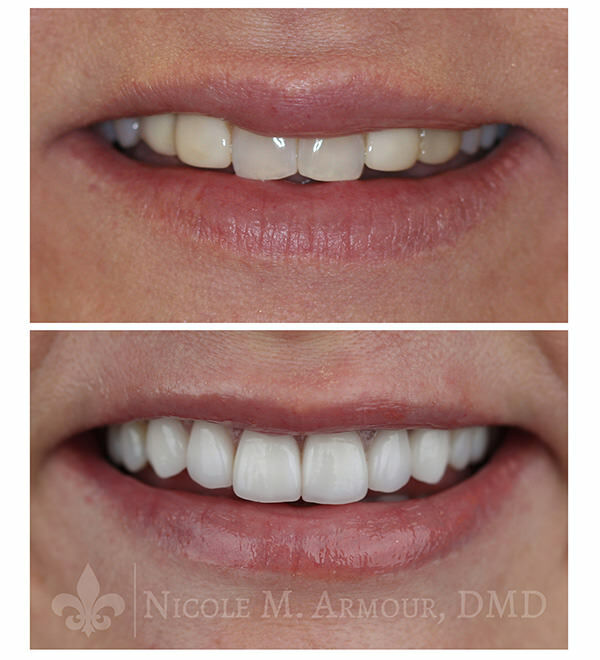 Your customized implant, veneer and/or crown should look like it belongs in your mouth. 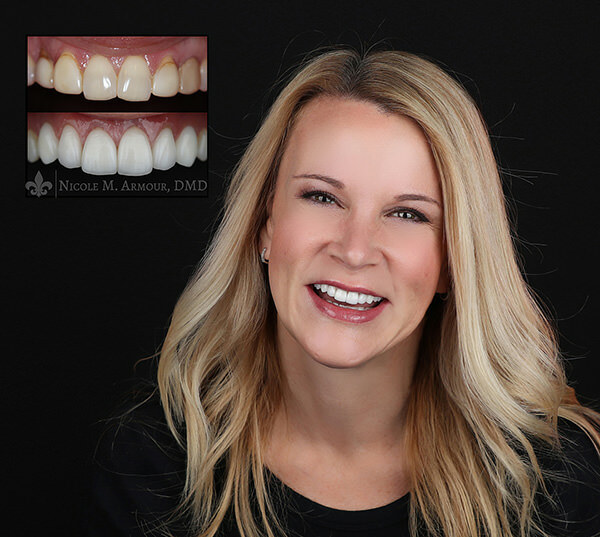 The natural look depends on the relationship between a dentist properly planning your case and a master ceramist who can handmake your restorations with realistic results. Beautiful, natural looking end results! ← The BEST of BUCKS 2017 – We Won!